Here’s what’s happening in the world of television for Sunday, June 3. All times are Eastern. 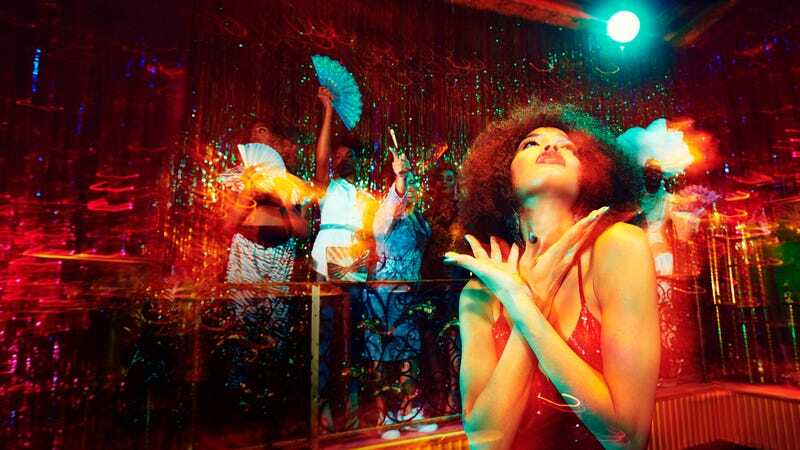 Pose (FX, 9 p.m.): Ryan Murphy goes back to his musical roots in Pose, a “dance musical” that takes place in 1980s New York City. Dominique Jackson, Ryan Jamaal Swain, and Indya Moore play fabulous characters who compete in the “balls—where house members challenge each other in various categories and are judged on their outfits, attitude, or dance skills.” Meanwhile, Evan Peters and Kate Mara are a New Jersey couple who get caught up in Manhattan glamour, led by a dealmaker played by James Van Der Beek. The show is also a history-maker, with the largest cast of transgender actors in series regular roles, and the largest recurring cast of LGBTQ actors ever for a scripted series. Murphy has a definite gift for the period piece, so we expect Pose to kick off our week with some considerable ’80s synth and neon. Kayla Kumari Upadhyaya is already setting up at the judges’ table. Succession (HBO, 10 p.m.): Now that the real rich family has left our Sunday nights (the Gettys of Trust), here comes a whole new fake rich family. In Succession, Brian Cox is the aging, cranky patriarch whose family “controls one of the biggest media and entertainment conglomerates in the world.” As he begins to step down from the business, his kids—played by Kieran Culkin, Alan Ruck, Sarah Snook, and Jeremy Strong—grapple for power. From the trailer, it looks like Kieran Culkin is back in delightful snark mode, the likes of which we haven’t seen from him since Scott Pilgrim, so we may watch it just for that.